If you’ve spent any time at all in Los Angeles you’ll recognized WRDSMTH. Well, not the man himself, he’s still somewhat of a mystery, but his artwork? That you almost definitely know. WRDSMTH with a 15’ piece in Downtown Los Angeles. 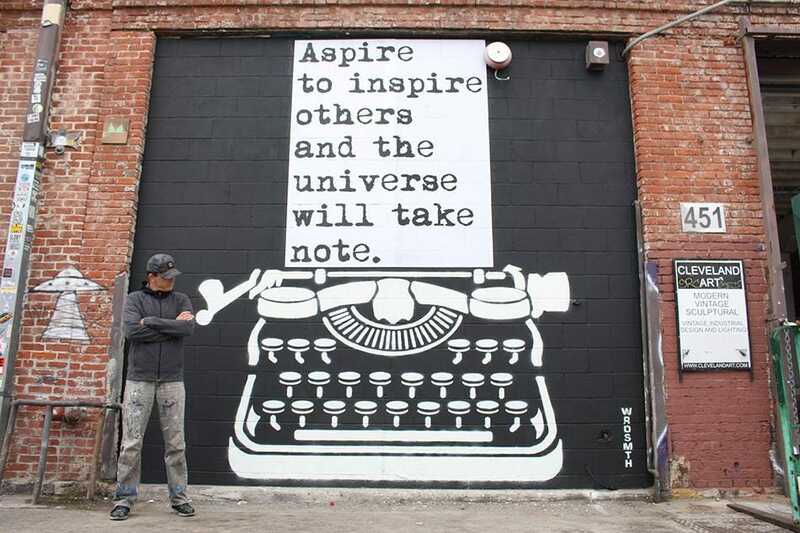 A writer turned street artist, WRDSMTH has the magical ability to take what we’re all feeling, or what we need to hear more often, and turn it into a piece of art. So what does a guy like WRDSMTH do when he’s not beautifying the streets of Los Angeles? Well, here’s where you might find him in Los Angeles. And who knows, you could be sitting next to him right now and not even know it. 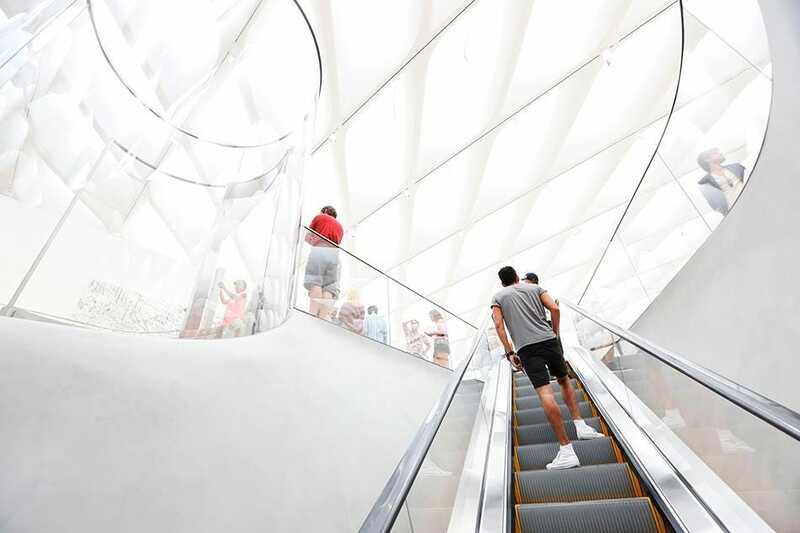 Inside The Broad museum in Los Angeles. “Breakfast: Javista on Sunset Blvd or breakfast by Salt's Cure on Santa Monica Boulevard. Lunch: Sack Sandwiches on Melrose or Superba in Venice.